At CNB Technology USA, our vision is to become the most admired company in the CCTV security industry. We agree it's a rather high standard to achieve in such a competitive marketplace, however we believe this can be accomplished by using a common sense approach; focus on what matters the most, our customers! 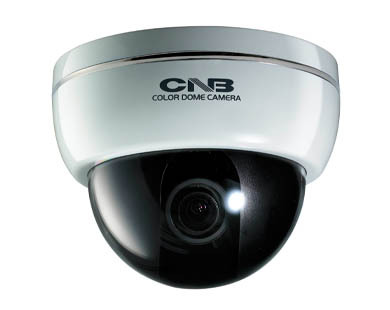 CNB's anti-saturation Intelligent IR technology brings the most clear video image during dark at any conditions. This unique technology dramatically eliminates the biggest problem of the conventional IR camera by distinguishing the closer objects with control of the IR sensitivity and still providing the sharp picture without saturation. New SR (Single Reflective) LED Extends the IR visible range (1 SR LED equals to 10 conventional IR LED). It reduces its temperature and allows to see more clear and further at night time.